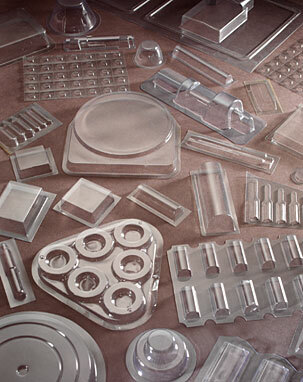 Welcome to Walter Drake Inc.
We design and manufacture custom thermoformed packaging in the form of clamshells, trays and blisters for the medical, pharmaceutical, electronic (ESD, static dissipative), consumer and industrial packaging applications. We are known for creating thermoformed packaging with the visual interest that our customers want and the fit & function that they need. Our custom thermoformed packaging is available in a variety of virgin, laminated and recycled raw materials that include PVC, vinyl, PET, PETG, HIPS, styrene, flocked styrene, OPS, medical grade laminates and conductive and static dissipative (ESD) materials in gauges from .0075" to .070". 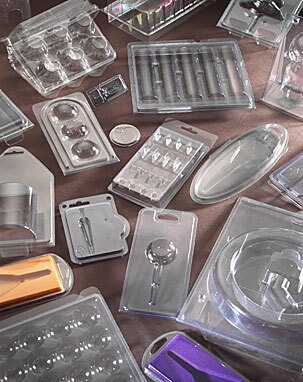 In addition, our ISO 9001-2000 compliant quality assurance program and our close tolerance, high-speed automated production equipment will get you plastic clamshell packaging, thermoformed trays or blister packaging on time, within spec and at the lowest possible prices. 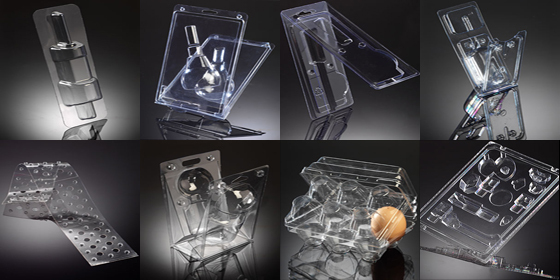 Walter Drake is your thermoformed packaging manufacturer. Not all decisions are difficult — a call to Walter Drake Inc. is easy. 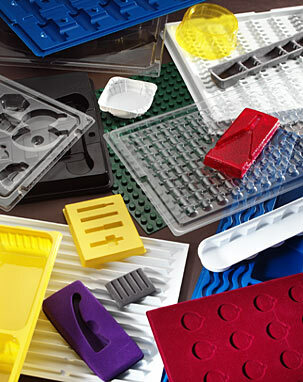 Contact us today to get the best in custom thermoformed packaging — clamshells, trays and blisters. 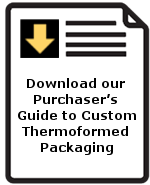 If thermoformed plastic packaging is not the solution for you, consider reusable and fully customized heat sealed packaging made of clear or colorful PVC or urethane plastics. Our sister company, NTP•Republic, has a long and successful history of creating colorful, sturdy and customized packaging for some of America's most demanding brands. Call NTP•Republic at 413-493-6800.